Red Hat is a multinational software company providing open-source software products to the enterprise community namely storage, operating system platforms, training and consulting services. Mind Methods work with Red Hat on event based marketing. 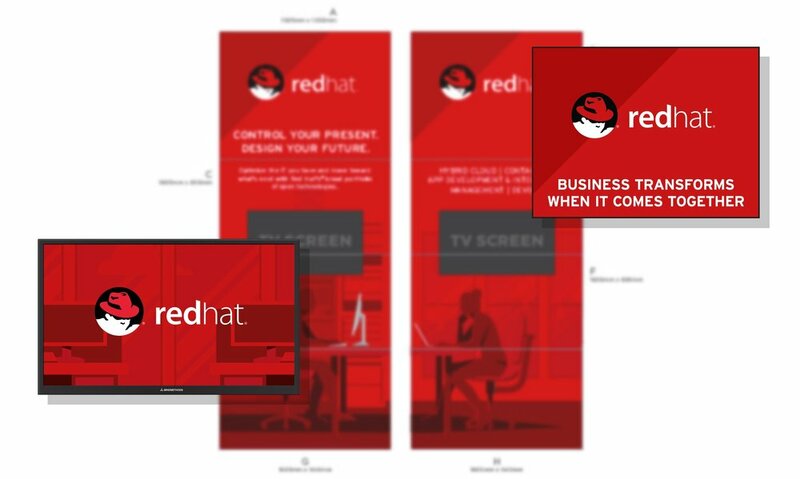 Mind Methods have been working with IT industry powerhouse, Red Hat to produce promotional material, marketing and sales collateral and artwork for event based marketing in Australia and New Zealand. These events have included large conferences like the Gartner Symposium ITxpo and CIO Summit 2018, as well as Ansible Automates and other smaller Red Hat events and training sessions.